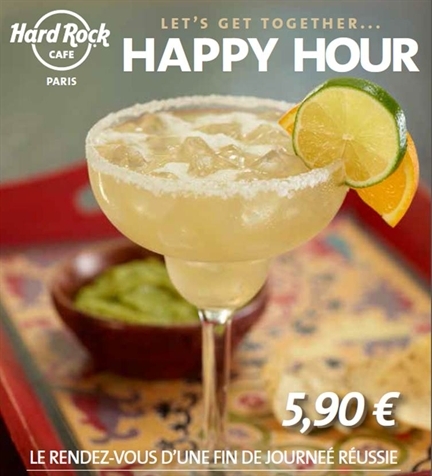 There is always something exciting happening at Hard Rock Cafe Paris! From local live music to special offers, our Event Calendar is a great way to get the insider scoop and first look at upcoming happenings. The one only Happy Hour that Rocks Paris! 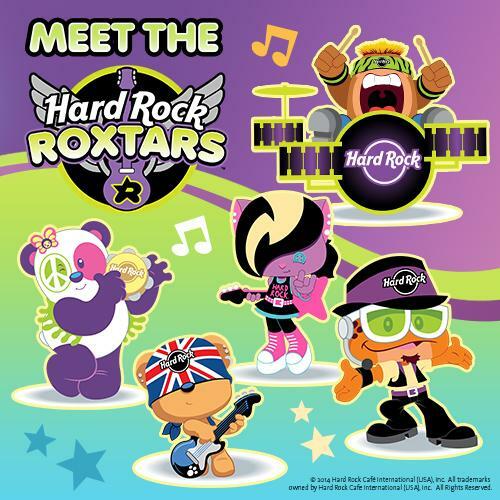 Each Sunday, We take care of your Lil' Roxtars. Let them join the club while you, as parents, would be able to take the time to fully enjoy your lunch.